Disability. This refers to either the mental or physical impairment a person has or to a type of benefit. 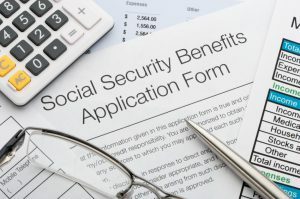 It often serves as shorthand to mean the benefits a person has earned through Social Security taxes paid on income they’ve earned (as opposed to SSI, in the next item). 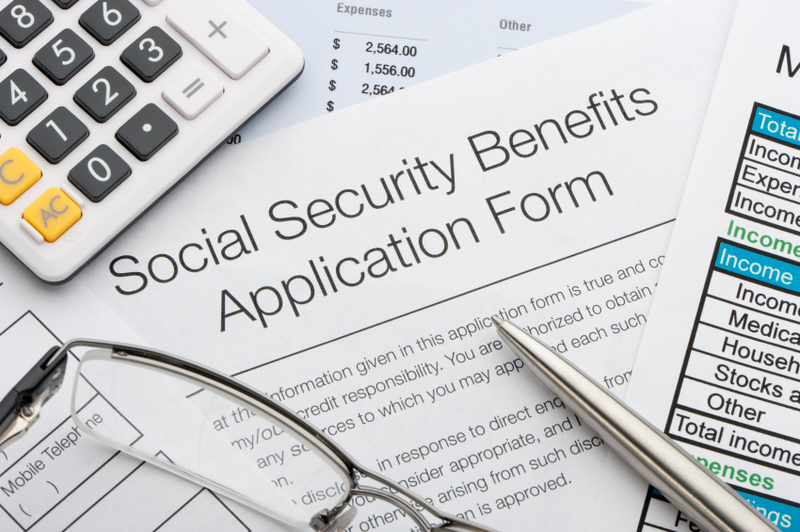 Social Security uses very specific criteria when determining if someone is disabled. Even if your doctor says you can’t work. you may not be considered disabled according to SSA guidelines. Supplemental Security Income. This also is a type of disability benefit, but it isn’t earned through taxes on income and is only available to those whose assets fall below a certain level. SSI awards are lower than those earned through work history and don’t go back as far as “regular” disability benefits. The same medical criteria are used for SSI purposes. Date Last Insured. The date a person’s eligibility for regular disability benefits ended. That date is based upon how long ago a person last worked. If a person’s impairment is not found to have started before this date, they are not eligible for regular disability benefits. Appeal. A person has 60 days from the time a decision is made on their claim to appeal that decision. This involves submitting forms and medical information showing benefits should not have been denied. Re-apply. People often confuse appealing with re-applying. Appealing means to ask that a denial on a current claim be reversed. Re-apply means to begin an entirely new application/claim. Representative. This can be anyone you designate to serve as your “helper” on your claim or appeal. Representatives do not have to be attorneys and in fact, many are not. Those using the title “advocate” are likely not attorneys. Credits. Credits are based on the amount of your earnings. In 2015, you receive 1 credit for each $1,220 of earnings, up to 4 credits per year. Starting at age 31, you must have 20 credits in the 10 years before you became disabled to quality for regular disability benefits. Those becoming unable to work at a younger age need fewer credits. Substantial work. SSA usually considers work substantial if gross earnings average more than $1090 per month, after deducting allowable amounts. You may be working less or at a less physically demanding job, but it may still be considered for SSA purposes. If SSA finds that a person can perform substantial work, they are not considered disabled under SSA guidelines. Hopefully, this list will help with some of your conversations regarding Social Security disability. Still confused? Maybe we can help. Give us a call if you’d like to sit down face-to-face with someone to translate the jargon.